Its blogmas day 19 can you believe it? 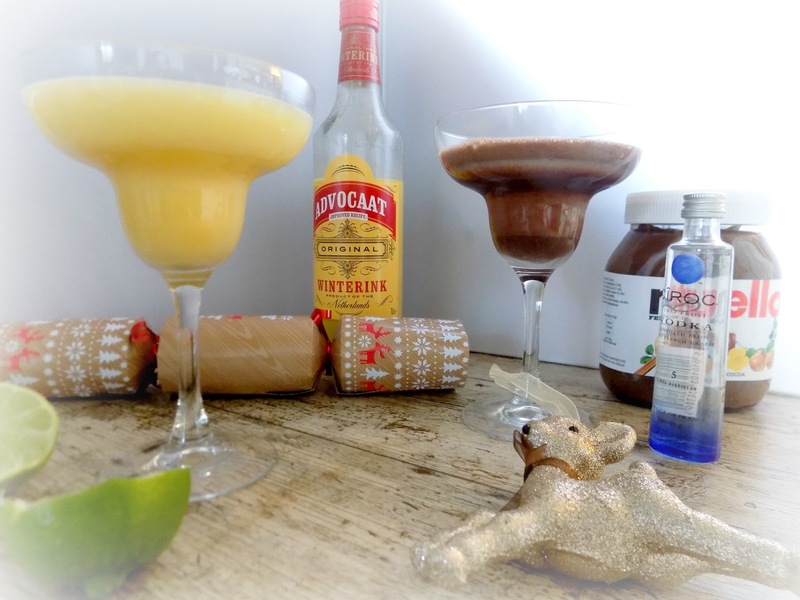 today I have for you a couple of recipes for my favourite Christmas cocktails, perfect for a night with friends along side some nibbles or for Christmas day after dinner drinks. You will need Advocaat, lemonade and a lime, this one is super easy just fill your glass half way with Advocot and top up with lemonade and a squeeze of lime, give it a little stir and enjoy. 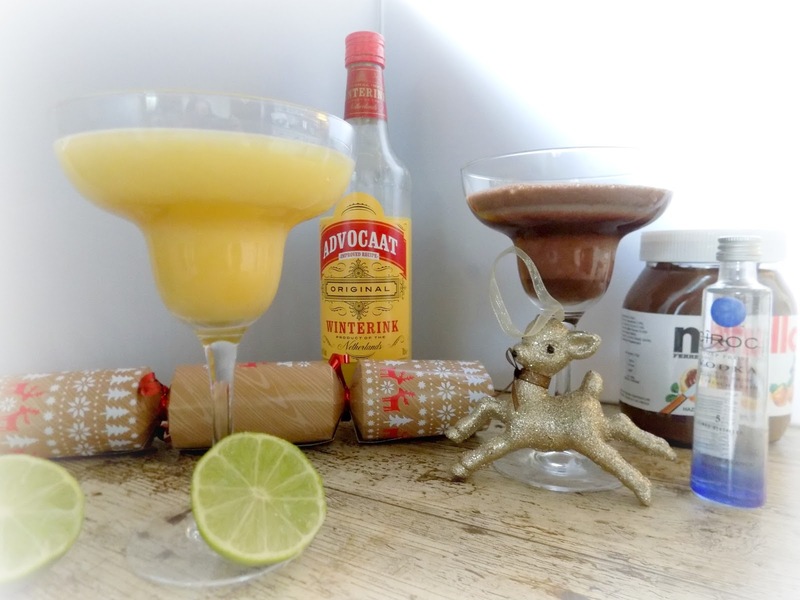 Both these cocktails are super yummy and easy to make, what are your favourite Christmas drinks? 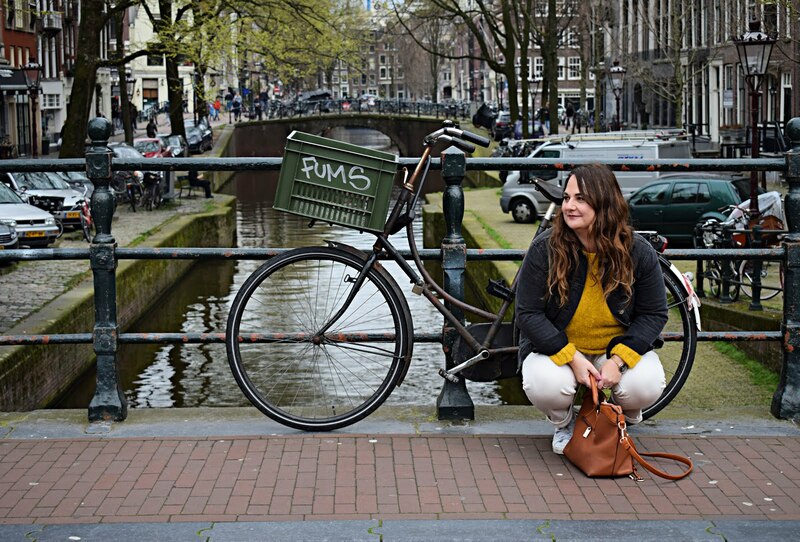 Please give me a follow on bloglovin if you liked this post.